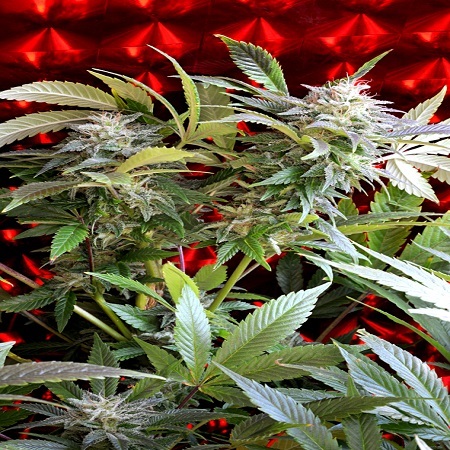 Strawberry Skunk Feminized by Delta 9 Lab Seeds is a highly popular female cannabis strain that will allow you to enjoy a strong body high and a sweet berry, fruity taste. Ideal for growing weed indoor and outdoors, these female weed seeds flower within 56 to 70 days and are capable of producing yields of up to 600g/m2. Strawberry Skunk by Delta 9 Lab Seeds. Our friendly and helpful team is always on hand to answer any of your questions about our weed seed banks – get in touch!